Step-by-step guide to registering for CREC. 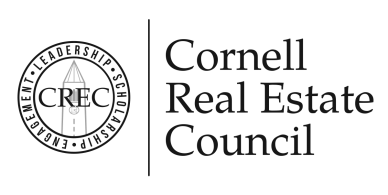 Watch our series of videos on how to navigate the Cornell Real Estate Council website. Including how to register for CREC, find members with mutual career interests, update your profile, message other members, find events, and more regularly added.